Fit 4 Two: Why Choose Prenatal Barre? Prenatal Barre is quickly becoming one of our most popular classes. Women love it because they leave class feeling long and aligned. 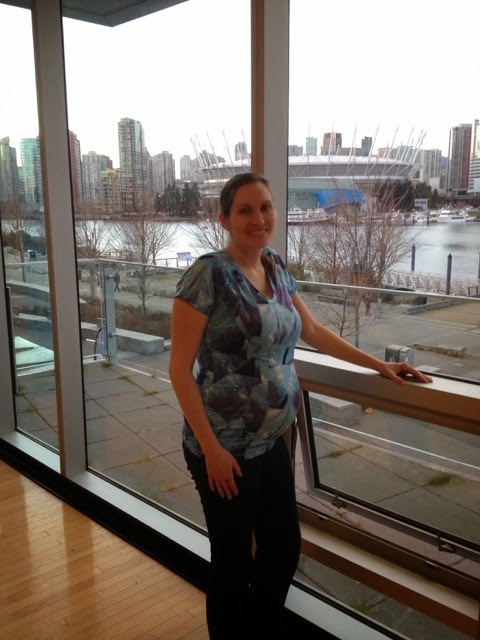 Here is what some of our current participants have to say about Fit 4 Two Prenatal Barre. Running with strollers. Safe or Not?